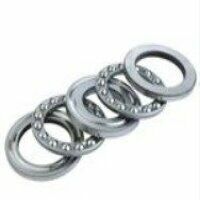 You can view our full range of thrust ball bearings within this section of the site. 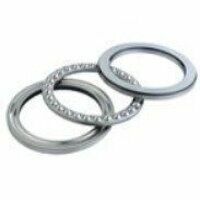 Thrust ball bearings consist of a shaft washer, a housing washer and a ball and cage thrust assembly. 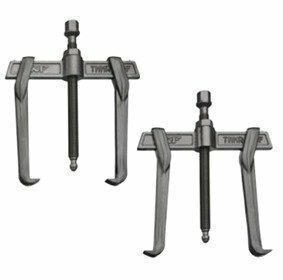 The bearings are also separable which means that mounting is simple. Thrust bearings feature ball bearings supported within a ring and are designed to primarily support an axial load. Single direction thrust bearings accommodate axial loads in just one direction, while double direction thrust bearings can locate a shaft axially in both directions. We have quality budget and SKF thrust bearings – both single and double direction – in stock and available for next day delivery.